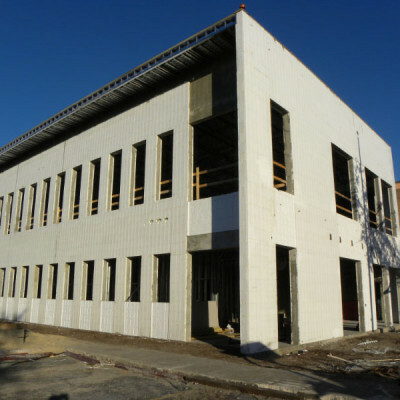 Work – Green Built Construction and Development, Inc.
Green Built prides itself in partnering on larger scale projects achieving outstanding commercial applications with safe and timely execution. From design/build and pre-construction services to development and construction management, Green Built maximizes your built value. Through our proven commercial project management system, we provide more accurate cost estimating, comprehensive planning and overall quality control. 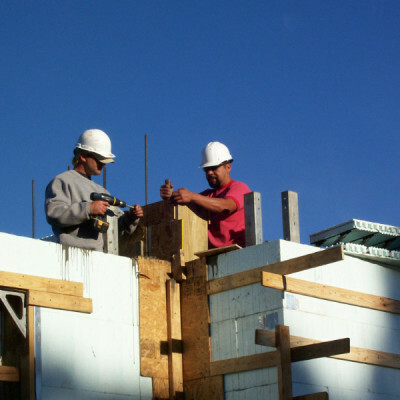 Green Built has worked with many of Florida’s finest home builders, providing expert construction on the most vital components of residential construction from foundations, structural slabs to ICF installation, structural framing, floor and roof systems. Our residential construction services team has the local expertise and competitive pricing to help complete your next home improvement project or renovation. 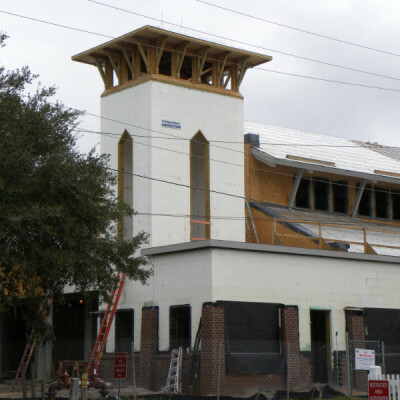 From government buildings to houses of worship, the architectural programming of institutional structures functions differently than other built products. Our integrated approach to planning, design and programming is centered around the facility’s functional and operational requirements. We work collaboratively with your team to define a holistic approach that achieves the collective goals of the owner, occupants and operations personnel. Form and function, Green Built has the experience and know-how to get your institutional project built with speed and precision. At Green Built, we collaborate with homeowners and real estate investors to realize the true value of a rehab. 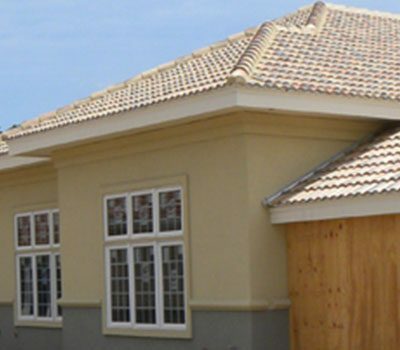 We establish a comprehensive project scope and time frame for completion or to turn a property, while maintaining strict quality control measures to ensure the project goes smoothly – start to finish. With Green Built as your qualified and trusted contractor, you can rest assured we will catch potential problems that could increase out of pocket expenses and issues which can negatively impact the bottom line.